As an adult education initiative of Erie’s Public Schools, Tech After Hours is an innovative program that seeks to expand the successful career training programs at Erie High School by making them accessible to out-of-school youth and adults. In this way, it serves as a de-facto community college by offering credit recovery, remediation, skill training and employment certification to prepare workers for real jobs in our local economy. The program also leverages the resources, success and experience of Erie’s high school CTE program and provides maximum usage of a community resource that was underutilized during evening, weekend and summer hours. The success of Tech After Hours was immediately realized with the first graduating class receiving employment offers upon graduation. One student was offered full time employment with benefits by 3 companies. Other students received offers in construction, maintenance, welding and senior living centers. By offering out-of-school youth and adult students viable paths back into the education and training system, Tech After Hours provides training and educational opportunities to dislocated workers and young adults and provides them with a clear path toward real jobs here in Erie County. At the same time, the program also provides regional employers with the skilled workforce they demand in order to keep their businesses functioning in our local economy. Funded in large part by a grant from the Erie Community Foundation in 2015, Tech After Hours currently offers programs in Welding, Machining, Patient Care Assistant, Auto Mechanics and Construction Trades as well as GED/remediation support through a partnership with IU5. Tech After Hours also works closely with CareerLink in order to provide tuition assistance to students who qualify. In conjunction with local manufacturing employers, Tech After Hours offers an Oh-Penn Department of Labor approved Apprenticeship program for Machinists. For more information on Tech After Hours, please go to www.eriesd.org/adulteducation or call 814-874-6217. We celebrated today with the team at F3 Metal Worx as they officially rebranded the metal fabricating company. 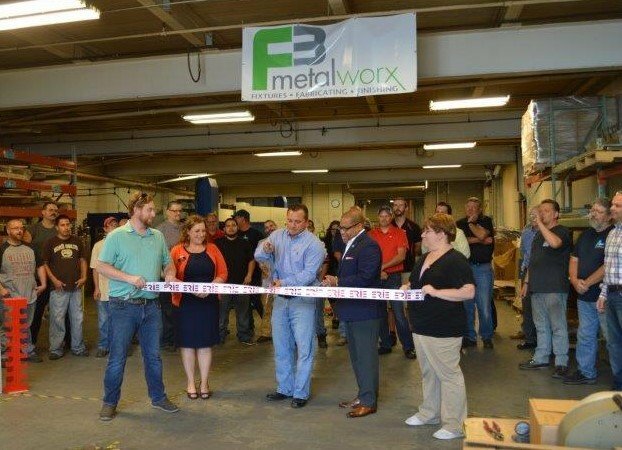 Comprised three product families, Wire Weld Store Fixtures, Arvite Precision Sheet Metal Fabrication and Cost Effective Coatings, with more than 80 years of combined experience, F3 Metal Worx offers a one-stop shop of products and services for their customers. With locations in North East and Millcreek, the company is poised for expansion and additional work force. 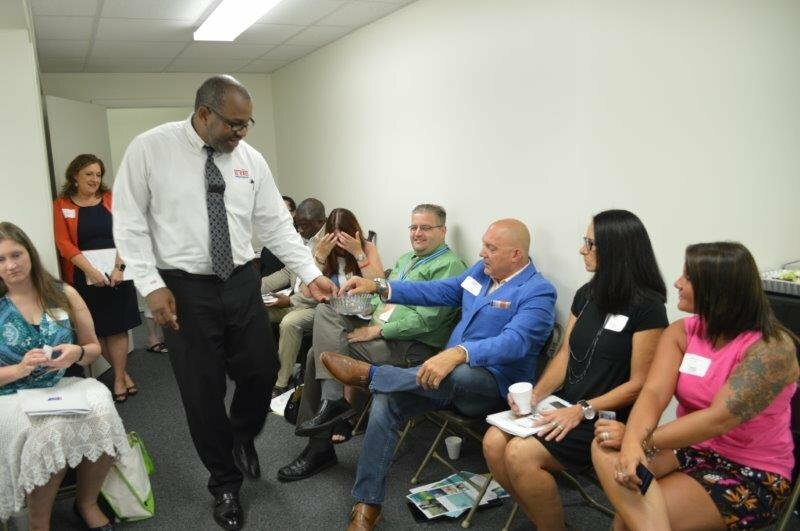 We had a full house for our monthly morning networking event, Connect 4 Coffee, held Tuesday, July 10th. And The Reserves Network was a terrific host! The Reserves Network has 40 locations throughout the country and places nearly 20,000 employees annually. Founded in 1984 in Fairview Park, OH, the provider of “Total Staffing Solutions” has won multiple honors for outstanding sales growth and management excellence. Their professional staff assists employers seaking talent and job seakers with gainful employment. A win-win! Core 3 Group is organizing a super cool event to be held on October 20th, the Liv - Well 365 Expo. Get details HERE. We learned the difference between donating plasma and donating blood and the importance of donating both from Rachel Owens of Grifols. $60 million in grant money was released July 1st to the American Cancer Society's in the Northeast region of the United States! We learned that a LOT of our members are holding events, and took the opportunity to remind everyone that all events can be posted on the ERCGP website's event calendar free of charge. The more visibility, the better, right? Join us for our next Connect 4 Coffee on August 14th. Our host will be Pointe Foure Vintage on Federal Hill. Register HERE. Samurai Kitchen & Sushi opened their brand new outdoor patio and beer menu today with a Ribbon Cutting Ceremony marking the celebration. Head on over and experience their high quality dishes while you soak in the relaxing atmosphere and beautiful summer weather. The patio is complete with umbrella tables and outdoor bar. You can challenge you dining companions with a game of ping pong or corn hole too! Congratulations Sara and team at SAMURAI! What an inviting space you have created. Way to grow! Since the beginning of June, I have had the experience of working with ERCGP Marketing Executive, Nadeen Schmitz as a Marketing Assistant. I am currently pursuing a Marketing major and International Business certificate at the University of Pittsburgh, and will be entering my junior year this fall. The ERCGP Summer Internship Program was first brought to my attention by my grandma, who has served as an Erie Ambassador for the past few years and regularly receives Chamber updates. After reading the position description, I was immediately interested. I thought that working for the Erie Regional Chamber and Growth Partnership would give me the opportunity to benefit my hometown as well as gain experience in the marketing field. So far, this program has delivered! Since starting I have worked on a variety of projects. With the 11th Annual Beer on the Bay quickly approaching, my supervisor and I have dedicated a major part of our time creating advertisements and promoting the event on social media. This process has allowed me to witness the in-depth planning and organization that goes into putting on such a large event. I’ve had a lot of fun designing graphics for the BOTB Facebook page, and I am continuing to learn which marketing strategies result in the greatest success. Aside from Beer on the Bay, I have had the opportunity to attend some of the other regular events that the ERCGP organizes. By participating in Connect 4 Coffee, I’ve discovered new local businesses and learned what they’re doing to build up Erie’s economy. Through this event, I have also been able to network with Erie professionals, which will be very helpful down the line as I look for a job after graduation! 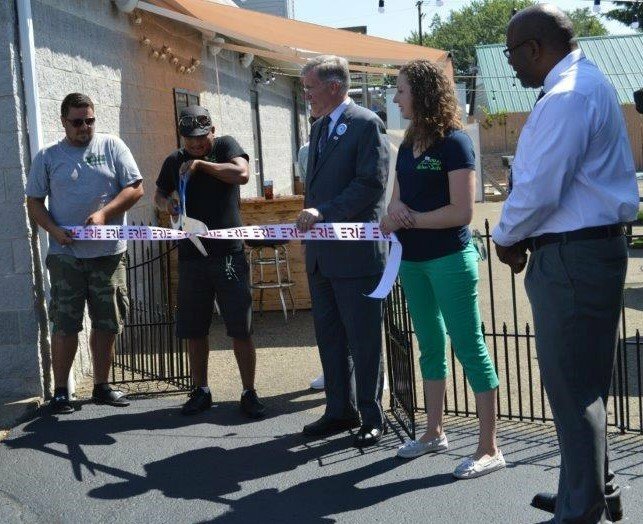 In addition to Connect 4 Coffee, I’ve been able to attend a few ribbon cuttings. Not only are the giant scissors very impressive, but it’s also really cool to show my support of a local company’s accomplishments and witness their growth and expansion. As the summer continues to progress, I look forward to learning more about marketing and communications, as well as attending fun and interesting events! 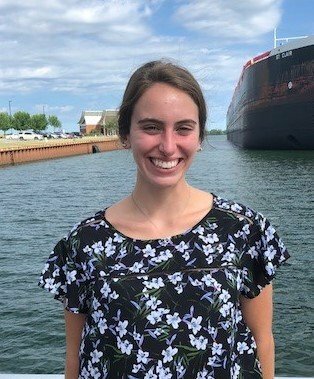 The Erie Regional Chamber and Growth Partnership is pleased to announce the addition of Colleen Szymczak-Gross to the team in the role of Event Coordinator for the organization. The position was left vacant by long time coordinator Cathy Noble in May when the Noble family relocated to Georgia. Colleen is an Erie native & Edinboro University graduate with a Bachelor's degree in Communications. She currently resides in Fairview with her husband and daughter. Colleen comes to the ERCGP with 16 years non-profit event planning experience, most recently the National MS Society. "My passion truly is planning events both personally and professionally." she stated. "I appreciate and love Erie and all that our city and region has to offer. I’m anxious to be part of a reputable and established organization like the Erie Regional Chamber." 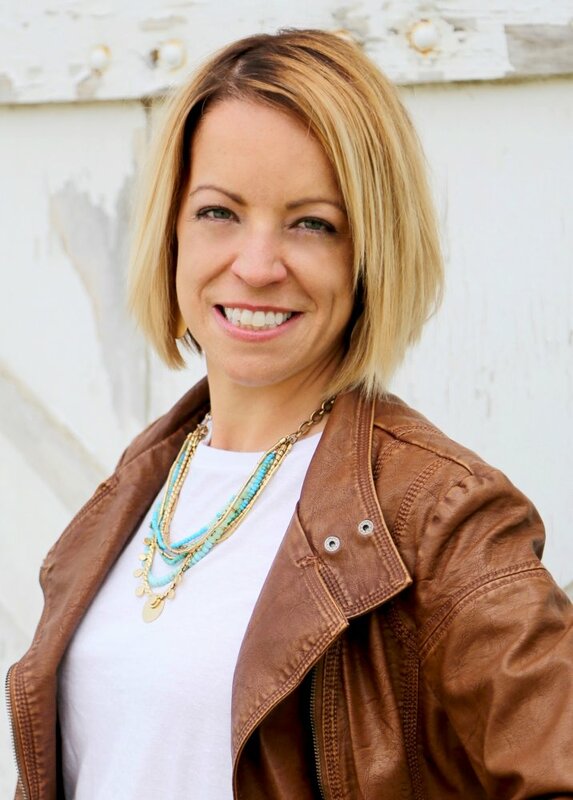 Colleen's free time interests include running, DIY home projects, the outdoors, volunteering for the New Blossoms New Life Foundation, and keeping up with her 4 year old. Colleen will begin her position with the ERCGP on July 30th. Searching for the right post-secondary school is overwhelming to students and parents. For students, the process of applying along with the very confusing financial aid completion seems endless. 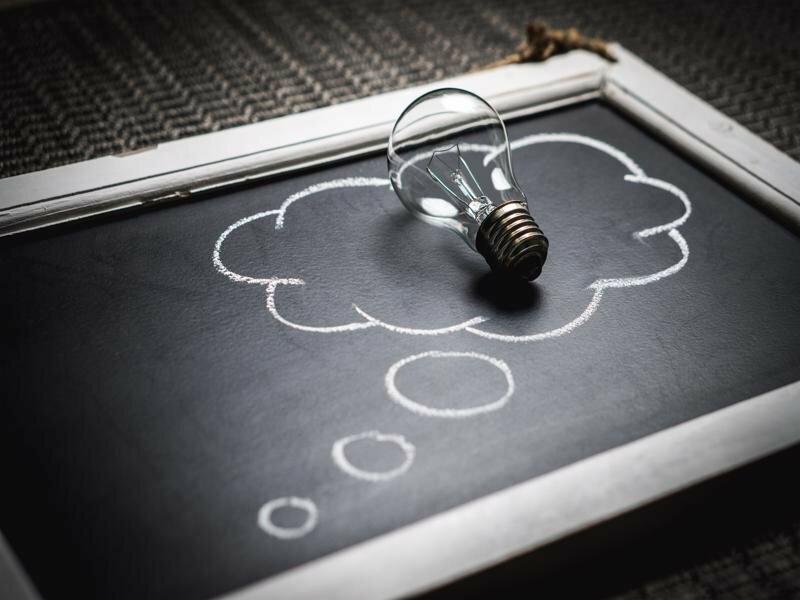 Finding funds to attend a post-secondary school can be complex and confusing as students navigate clunky Federal applications systems such as FAFSA, scholarships, and state grant applications. In many schools, school counselors simply do not have enough resources to ensure that every student finds a clear pathway to success. Simply put, elementary and secondary schools are not adequately offering college and career readiness opportunities. Among recent graduates, less than 1 in 10 have taken a foundational set of college and career readiness courses. Many school counselors echo that our schools are chronically under-resourced when it comes to post-secondary success. In the United States, there are 50.7 Million students in grade K-12. There are 98,000 public schools and 34,000 private schools. Additionally, there are 5,000 agencies that serve high - risk youth. 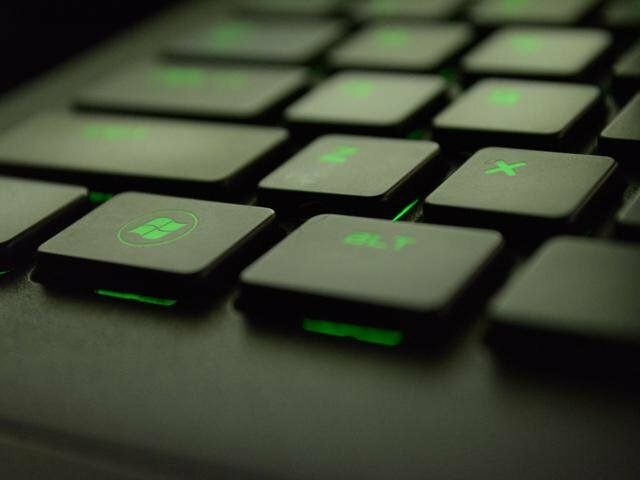 Few of these organizations take advantage of online learning management systems (LMS) to deliver valuable post-secondary information to ensure student success and monitor their progress. Current offerings are either too expensive or uninspiring. CAPS is an online learning platform that allows the student, parent, and school counselor to share information and monitor career progression. CAPS is a fun and easy to use platform that functions much like the same social networks that students are already comfortable using. The platform is the first learning management system of its kind. It is cost-effective and allows for students and parents to complete video modules, worksheets, and assessments together. Progress is reported back to the school counselor who can answer questions and provide customized assistance. Which students haven’t completed a post-secondary application? Which students haven’t completed their FAFSA application? What students need help in completing personal statements for their college or career school application? Which students need help with application fee assistance? This data provides substantial value - add for school districts. With CAPS, districts now have easy access to a number of different online resources including timelines for post-secondary transitions, video and online content that teach career-readiness, and a safe and secure record of student progress that is shared among school administration. CAPS also helps students obtain financial aid for post-secondary education. Students who have used early versions of the CAPS platform report securing more than 27 million USD of additional financial aid funding. Every student received a customized Individual Career Plan. CAPS is founded by visionary college and career readiness expert Cass Wright. 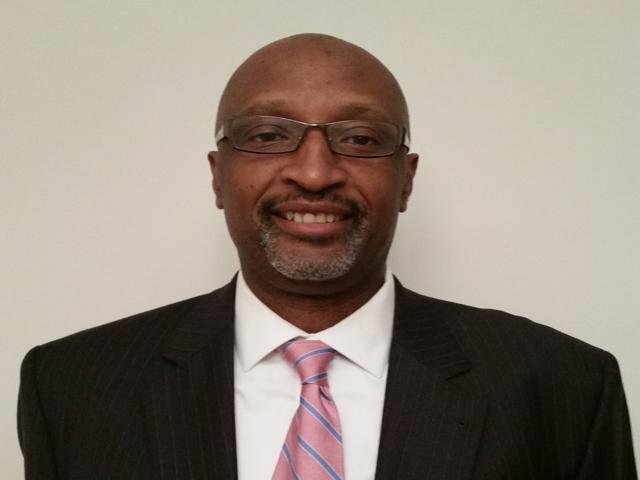 Cass Wright is the former Vice President of College and Career Readiness at the Uncommon Individual Foundation and before that was a Middle and High School Assistant Principal, as well as the Dean of Students in the Wayne Township School Corporation located in Wayne Township, Indianapolis. Cass started CAPS long before school districts were using online learning management systems to deliver value-add educational content.  -Leveling the playing field for all students by providing access to one platform for complete and current information regarding college and career readiness. -Helping connect students to reach optimal academic achievement towards their college / post-secondary career goals with total funding in hand. Currently, CAPS is being utilized by 25,000 Rural, Urban and Suburban school districts throughout the nation. The firm is in the process of scaling up operations across the United States as more school districts see the value in online career-readiness platforms. CAPS is founded in Erie, PA, and has received assistance from many local entrepreneurial support agencies. CAPS recently received early - stage funding from Ben Franklin Technology Partners (BFTP). BFTP funding will help improve the design and capacity of CAPS as it rolls-out across other school districts across the United States.  How can the Erie business community help? The current executive team is looking for connections to school district, agencies, the business communities and decision makers. You can view and request a full demo of the company at www.capspse.com. 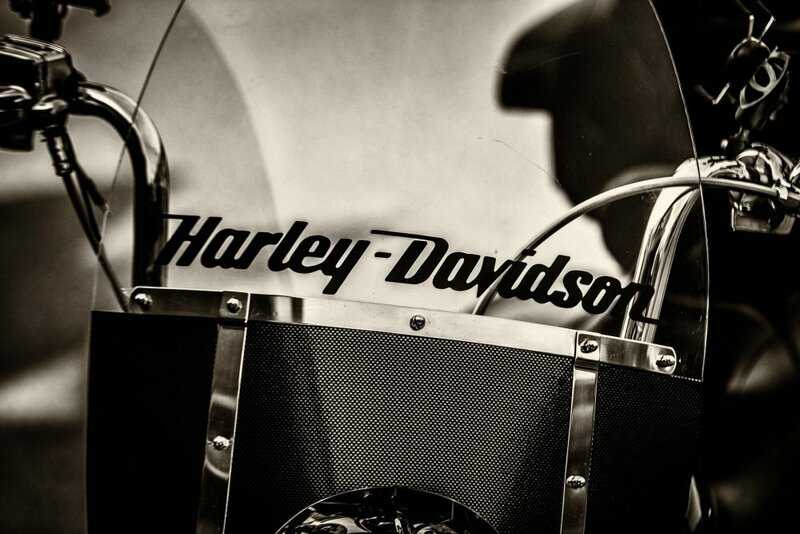 We welcome riders to our part of the world for this week's Roar on the Shore! A great line up of events are planned throughout the region, check out GoErie list for the low down, or visit the ROAR website. With the heavy traffic anticipated, let's all drive defensively this week. Be safe, have fun, be safe! ERCGP members, make plans to do a little networking in August! 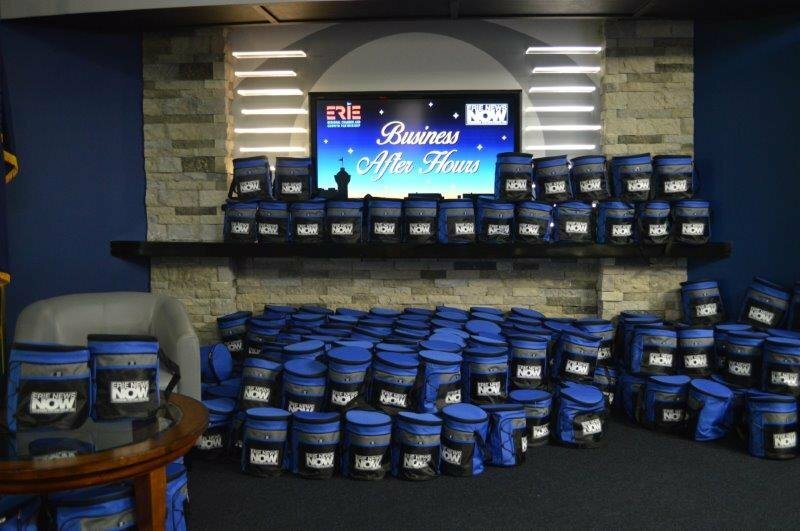 Our Business After Hours is scheduled for August 9th at the Black School of Business at Penn State Behrend. Connect 4 Coffee, our a.m. networking opportunity will be at Pointe Foure Vintage in Federal Hill on August 14th. This event is limited to 30 attendees. Thank you to our friends at Lily Broadcasting for hosting our July networking event, what a terrific evening! Members and guests were treated to a behind the scenes look at the studio, met with and talked to the station's celeb's, had some great treats from Calamari's Squid Row, and "swag bags" were given to each attendee! Thanks again to our terrific hosts!! 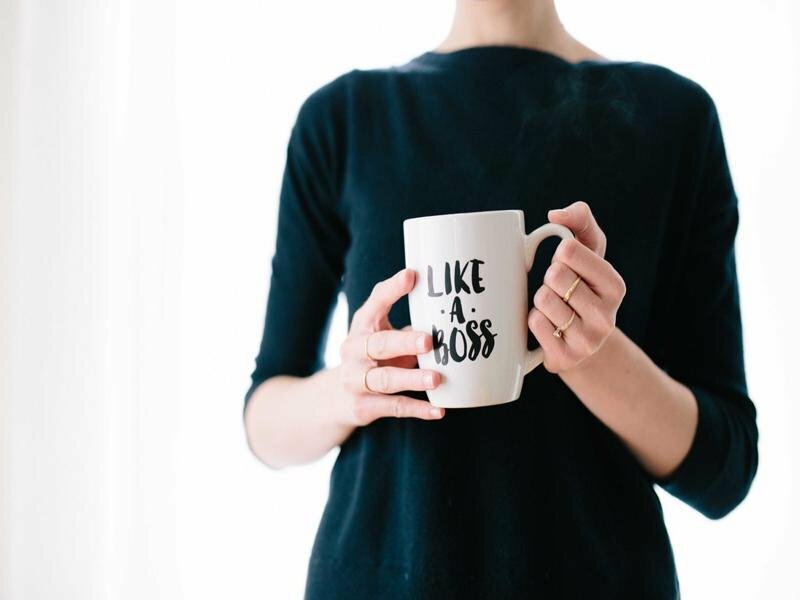 Are You Automated for Success? 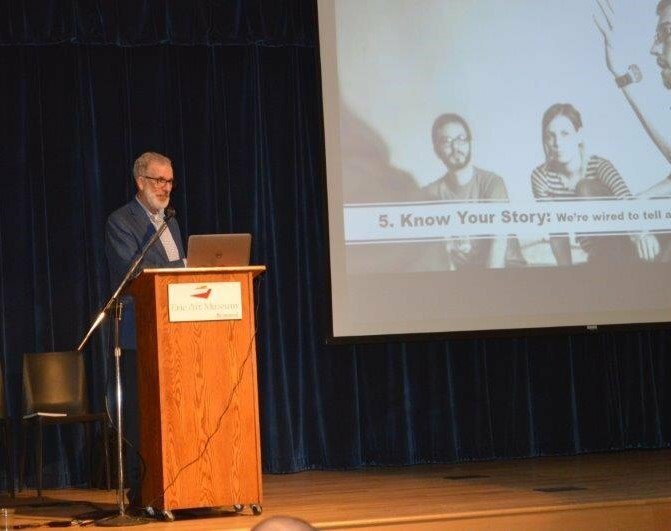 This week Dean Barber, one of the nation's top economic development experts, paid a visit to Erie thanks to Emerge 2040. Dean Barber is the founder and principal of Barber Business Advisors in Dallas, TX. He a nationally recognized economic development consultant who specializes in strategic planning, site readiness and site selection. Dean is also a prominent economic development writer/blogger who is widely followed by relevant private and public sector stakeholders and decision makers. He has an extensive background as a local and regional economic development practitioner that includes business retention & expansion as well as business recruitment and FDI. Before economic development, Dean worked as a journalist. Mr. Barber spent several days in Erie, becoming familiar with the business climate and community at large. Tuesday evening the ERCGP along with Emerge 2040 and Erie Insurance hosted a presentation and open discussion for a group of business, community, and political leaders. As he began his presentation, he stated, 'I'm just proud to be here'. Small business doesn't always stay "small"
Mr. Barber's visit will result in a series of blog articles that will profile Erie to his large universe of followers in the site selection, real estate, and economic developement fields. Black School of Business at Penn State Behrend, accredited by AACSB International and listed among the "Best Business Schools" by The Princeton Review and U.S. News & World Report, will host our next Business After Hours on August 9th in the Burke Building on campus. Bring your business cards for maximum networking opportunities! 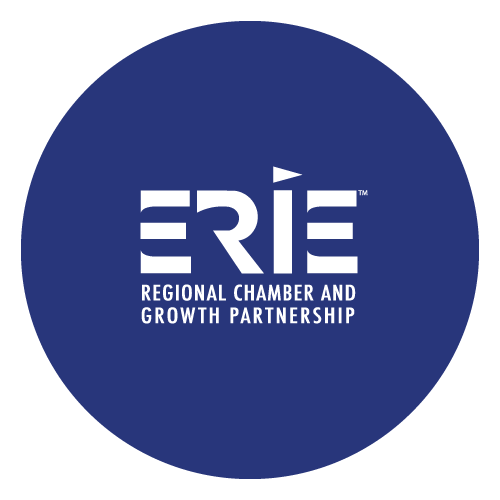 **Please Note: Business After Hours is a membership benefit of the Erie Regional Chamber & Growth Partnership. Guests may attend one Business After Hours as a guest and must make prior arrangements with our staff. If you would like information about membership with the ERCGP please contact Nancy Irwin, 814.454.7191 x143 or Steve Walters at 814.454.7191 x140. 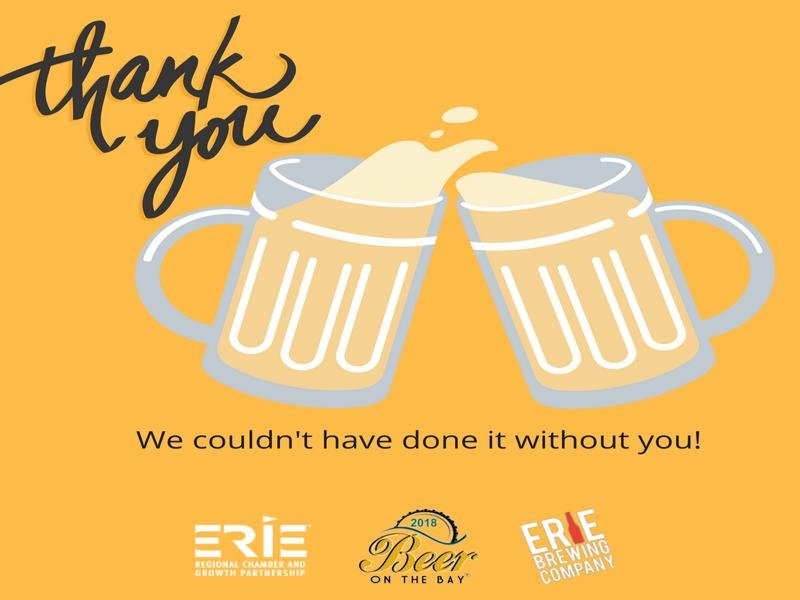 After another successful Beer on the Bay, we, on behalf of the ERCGP and our partner in this event, Erie Brewing Company, would like to thank everyone that made the event possible. Attendees were able to sample fantastic beer, check out awesome local vendors, and enjoy great music on the beautiful Bay. We are proud to support the A.N.N.A. Shelter with a portion of the proceeds from the event. We are so grateful for all of the sponsors that helped us pull off this event! From tents and treats to transportation, we would not be able to execute such a wonderful day without you! Thank you to all of the participating brewers that poured all day… the event continues to grow due to your involvement, and more importantly, your tasty beer! Lastly, we would like to acknowledge all of the vendors that tabled at the event. It’s so fun to check out what you’re doing and bringing to the Erie area! We had so much fun at BOTB 2018, and hope to see you all again next year!